One of the hardest events in life is watching loved ones grow old, and in some cases become unable to care for themselves properly. For many elderly family members, the risks and difficulties of living an everyday normal life become a staggering reality. 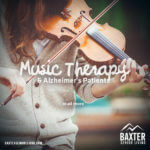 Unfortunately, a great number of people go without help either because they are nervous about considering assisted living, or simply don’t know what’s out there. 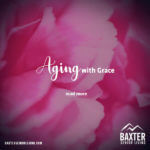 It is perfectly natural to want stay in the comfort of one’s own home as old age sets in, but sometimes the risks outweigh the benefits. When living alone and unassisted, a stumble, fall, or even fast-onset medical complications could have disastrous consequences. For over 1 million people suffering from Parkinson’s disease, even eating can be a risky activity due to the potential of choking. 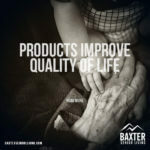 Fortunately, these risks can be partly or altogether eliminated by switching to assisted living. 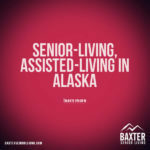 It is important to remember that assisted living is not the same as living in a retirement home. When choosing to reside in an assisted living community, the resident/family is presented with a variety of living options which cater to the specific needs of the senior. Living styles can vary from almost entirely independent living, to round-the-clock care when necessary. 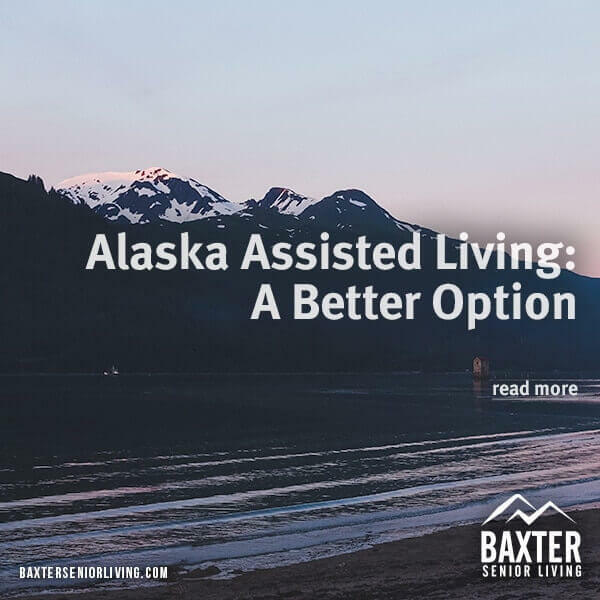 A healthy independent senior has the option of living in their own private apartment while also enjoying the peace of mind offered by living where help is near if the need arises. A senior who requires more care can choose more assistance as needed or requested. The variety and flexibility of options while residing in an assisted living community offers residents of all backgrounds the ability to be safe and happy while still maintaining their own personal dignity and style; factors which are usually lacking in retirement homes. Assisted living also caters to couples, and two-person living accommodations are widely available.